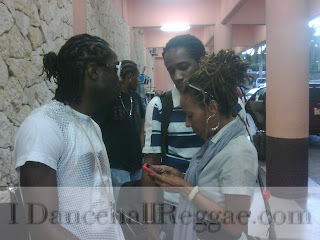 iDancehallReggae.com::Caribbean Lifestyle Media::: JUST IN: CHINO TO PERFORM IN ANTIGUA! JUST IN: CHINO TO PERFORM IN ANTIGUA! 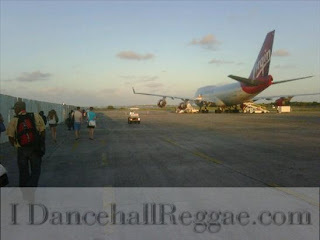 Caribbean Lifestyle Media-We just received confirmation that Chino has arrived in Antigua. Chino is schedule perform at Antigua's New Year Reggae Splash. Chino recently performed for Sting and took a few days off for holiday break. Chino told us, "This year has been a lot of hard work, and leading up to Sting I decided that I really wanted to end the year on a high note and that's what I did. So now I'm off for the season, well, until January 1." 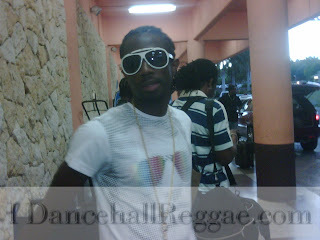 Chino's recently release video medley for "From Mawning/Pon Yuh Head" has been gaining a great deal of buzz. In response to the the support he has been getting, Chino said:"I list want to say nuff big up and blessings to the fans, media, promoters, selectors and everyone for showing Chino and the Big Ship family love and mekkin di ting shot. Pure mad tings coming for the new year, so everyone should look out." Chino is also confirmed to perform at Coke Zero-Sean Kingston concert at the LIME Golf Academy, January 16th, 2010 with Tifa, Alaine, Etana, and more.